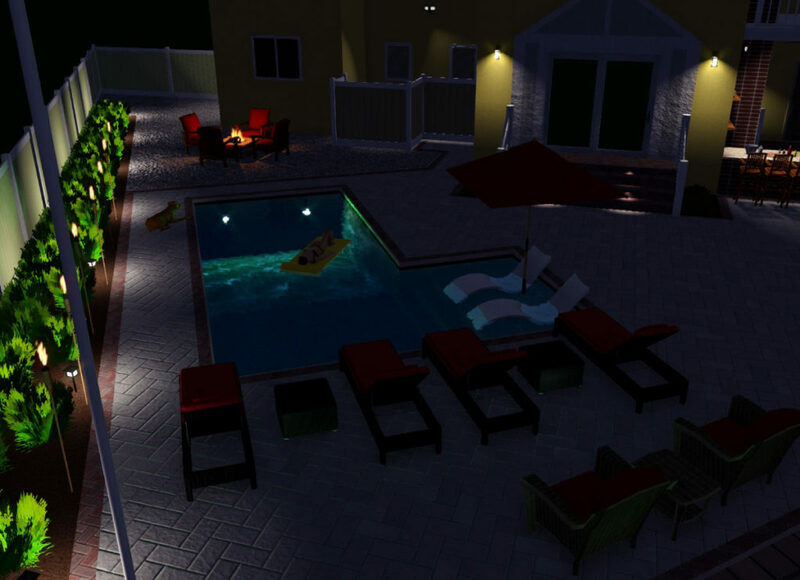 By Design Landscapes will assist you in creating a unique residential landscape environment that will enhance the enjoyment of your home. The highly qualified staff a BDL will meet with you to out your outdoor project in motion, design and implement planting and structural plans and oversee the job installation. Upon completion, you will be provided with expert advice and instruction on how to care for and maintain your new beautifully designed landscape. 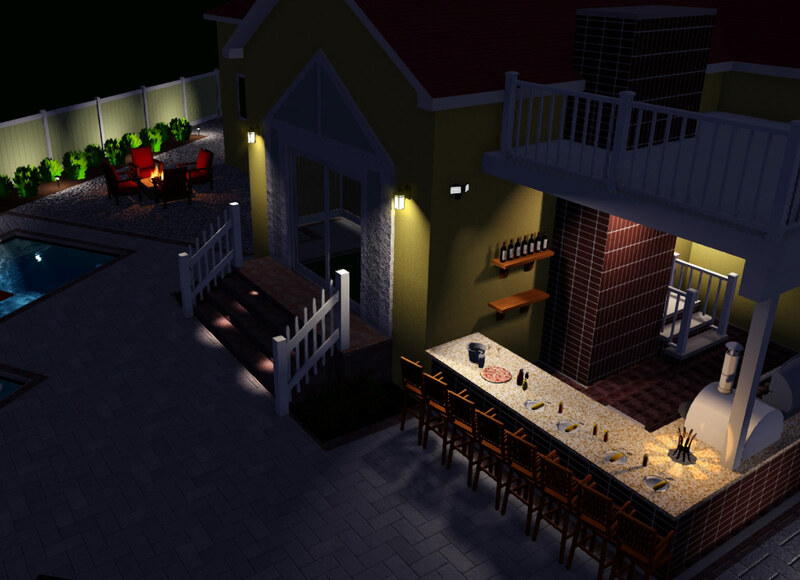 We specialize in all aspects of designing and building your outdoor space. There is no job too small or too big for us to provide the same high quality professional landscape work for each project. Don't see what your looking for on our list of services, no problem, chances are we have done it in the past. If you have a question let us know and we can get you setup with an appointment to see how BDL can assist in your next project. Designing a creative landscape can transform your property into an outdoor oasis. 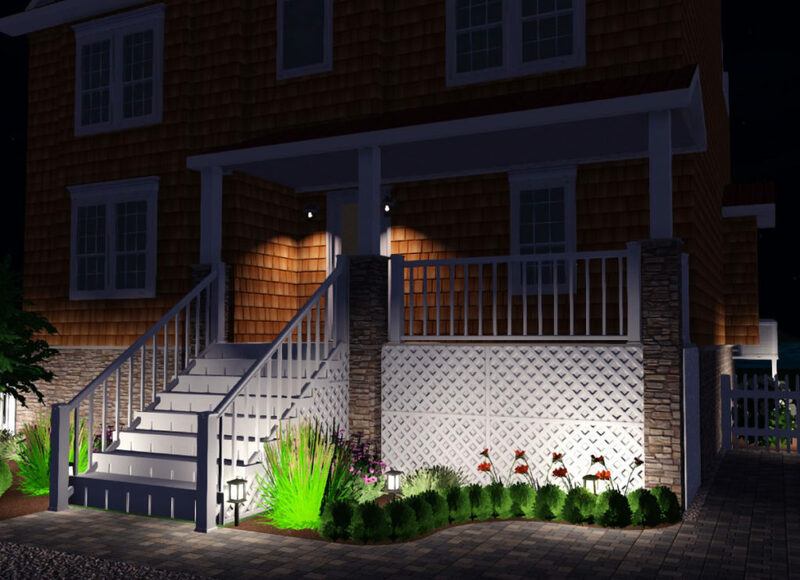 Our team specializes in designing carefully crafting landscapes all while using the latest in technology to provide 3d renderings, and landscape plans. 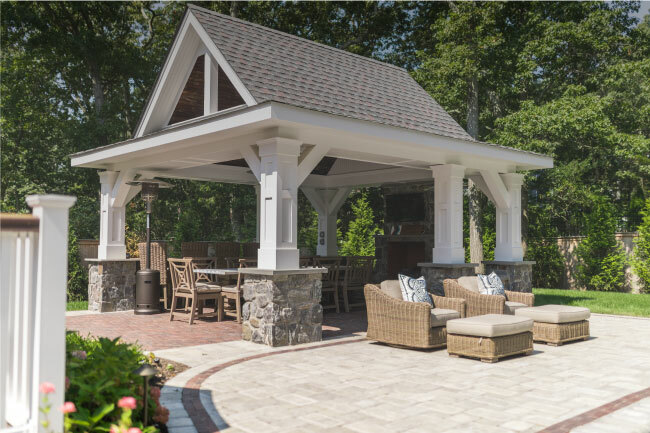 BDL has a dedicated team committed to extending the comfort and luxury of your home out to your property with outdoor living spaces. These outdoor retreats are the perfect escape for relaxing, cooking, dining and entertaining. “Hardscaping,” refers to the non-living elements of a landscape (concrete, brick or stone work, and wood). 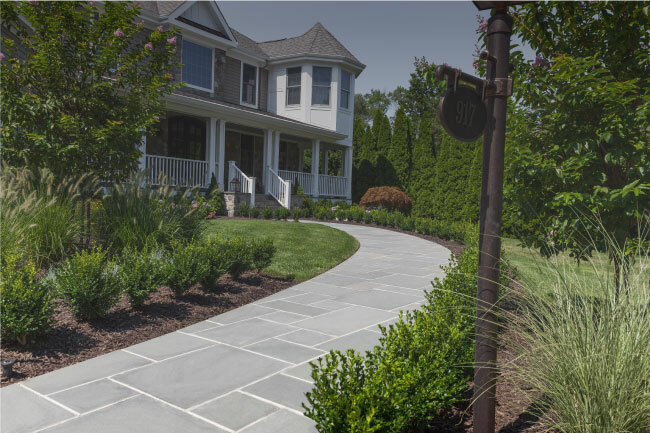 Hardscapes not only improve the appearance of your landscape but also provide utility and function to your property. Bring the tranquility of water to your backyard with a swimming pool/spa or remodel an existing waterscapes and pool area. Pool coping remodeling and new water features to match a redesigned patio. 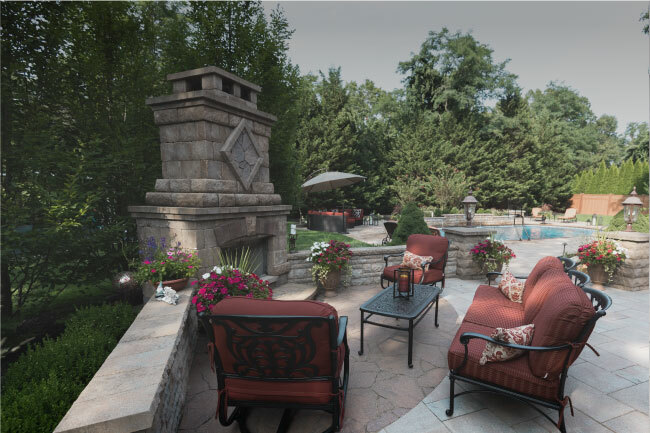 Create a focal point for your outdoor living areas with fireplaces and outdoor seating areas. We construct hardscaped natural wood burning and gas fireplaces to fit each projects demands combined with functional outdoor seating. Need help with your next residential project? Our landscape professionals are ready to get started to help you with designing your perfect outdoor space. We offer 3d rendering designs to help assist our clients envision their new landscape into their existing space. This methods allows us to quickly play with layout options, material selections, color pallets, lighting options and so much more, creating a better experience for our clients throughout the project. Not sure how to redesign your new space? 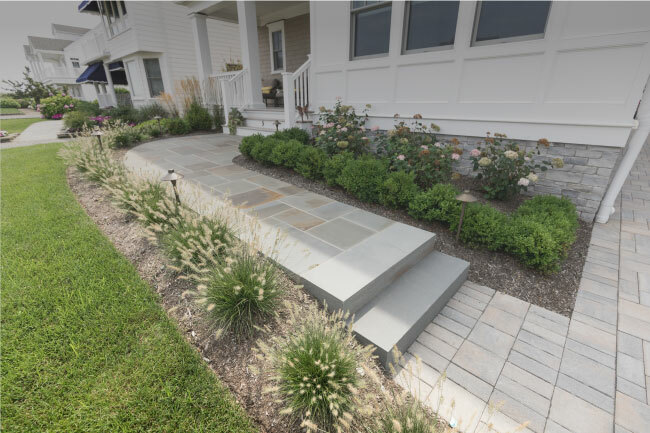 Take a look through our portfolio of projects where we showcase some of our landscaping work from different sized, styled and budgeted projected. 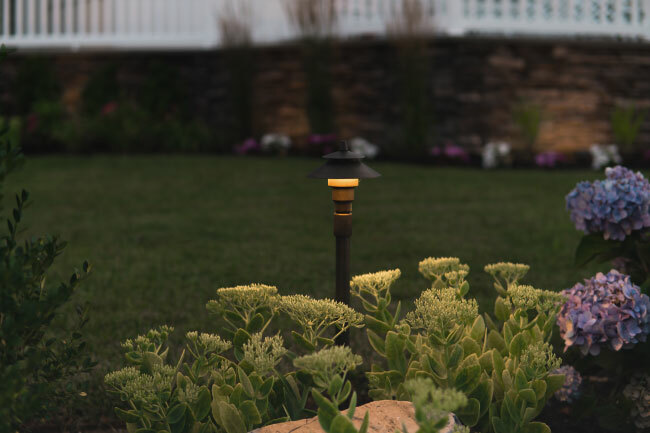 Our team of landscape professionals can help provide you with creating the most efficient use of your outdoor space, regardless of size and budget.